Things have not been looking very good for Nintendo lately, to say the least. After very disappointing sales figures for the holiday season, the famous gaming company had to cut the sales estimates for the Wii U‘s 2013 financial year from 9 million units to just 2.8 million units. As a result of that travesty, Nintendo’s stocks took a sizable plunge and even the 3ds’ numbers were downgraded despite several critically-acclaimed games were released for the system. 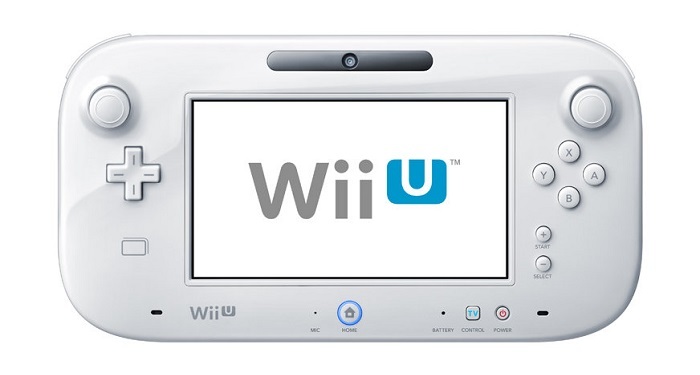 Now, obviously, Nintendo can’t just give up and admit defeat on the Wii U. That would be a huge stain on their brand and fans would be very unhappy that they have a relatively system that is already obsolete. However, given everything that they have been through lately, it is still reassuring to know that maybe all of this bad press is making them wake up a little. We are finally starting to get some top tier games for the system, with Super Mario 3D World hitting shelves last year and games like Donkey Kong, Smash Bros. and Mario Kart coming this year. It took a long time to get to this point, but I think that Nintendo knows that its do-or-die time, and for a company that is as ground-breaking as Nintendo is, I doubt they will continue to screw up much longer. I condone the positivity and the fact that they are refusing to cave in to releasing their brand on 3rd part devices. That would be nuts. This entry was posted in News and tagged Nintendo, Wii U on January 20, 2014 by Mike Guarino.